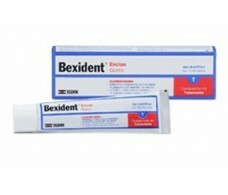 Bexident sensitive teeth. 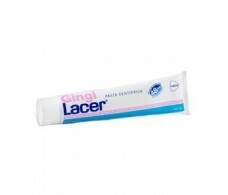 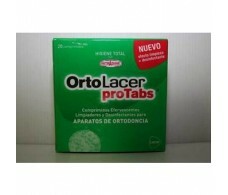 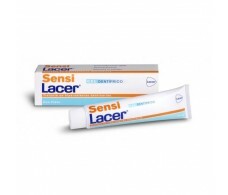 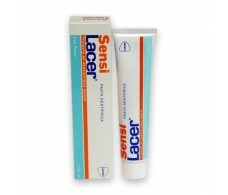 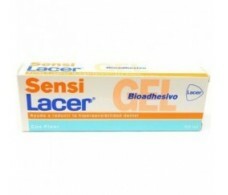 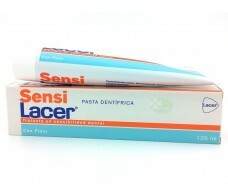 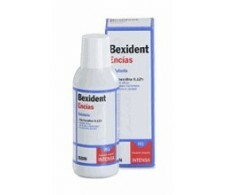 Gingival Gel 50ml. 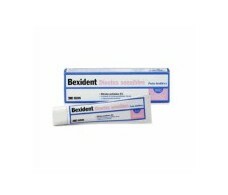 Gums toothpaste Bexident with Chlorhexidine 75ml. 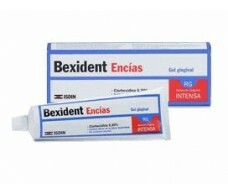 Bexident gums. 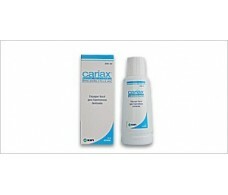 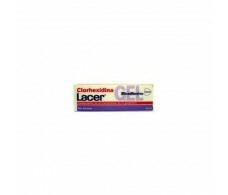 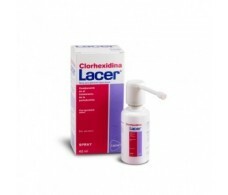 Chlorhexidine mouthrinse 250ml.